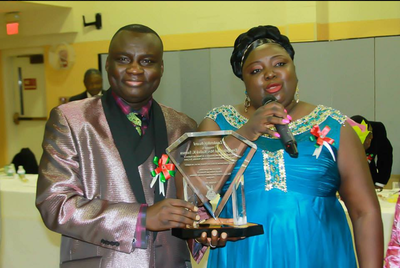 The Light of Christ International Fellowship Ministries is engaged in numerous missions geared towards helping people achieve their potential to live a glorified christian life. 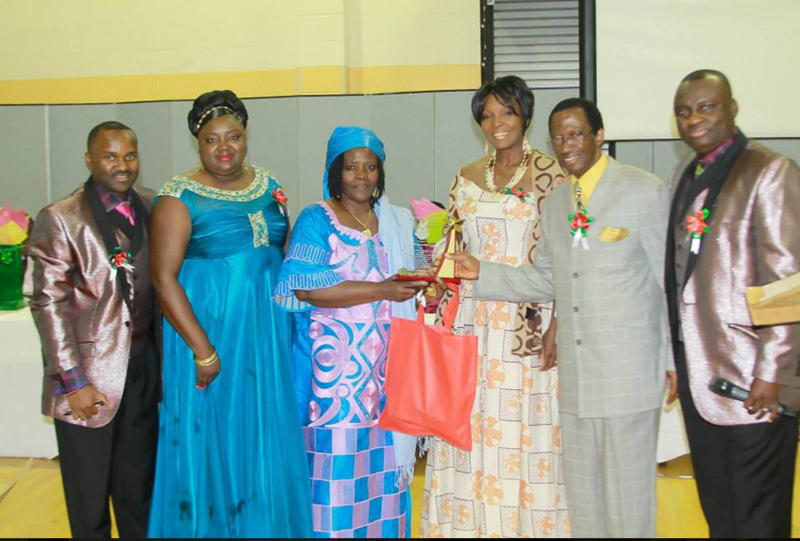 These missions are currently active in two countries, Sierra Leone and the U.S.A.
Below is the most recent mission in the USA called International Pastor's Appreciation Day, a day in which all pastors who are working tirelessly in the house of God are recognized by members of the church. This tradition was extended to all Sierra Leonean pastors in the U.S for the first time on November 15th, 2014. 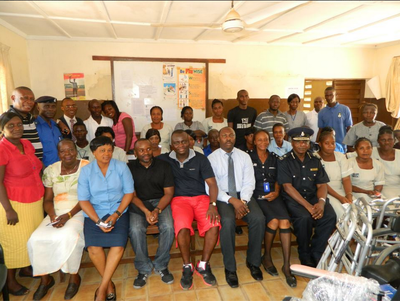 To view some more pictures click on the slideshow below. 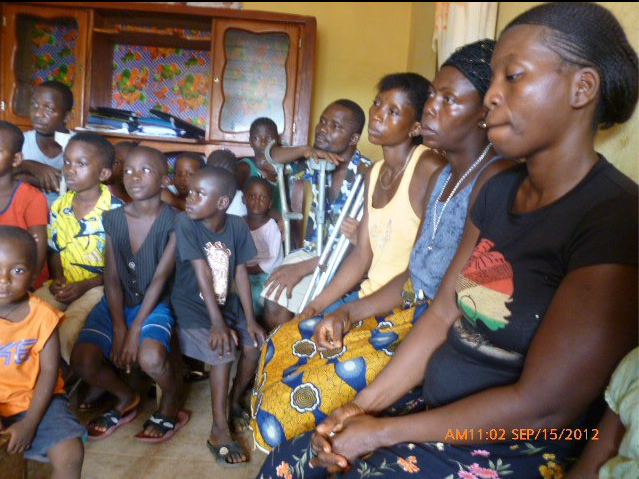 The pictures below shows a group of the beneficiaries of the Master's Touch Program, a mission that helps the disable, and amputees in Sierra Leone in the Grafton Area. 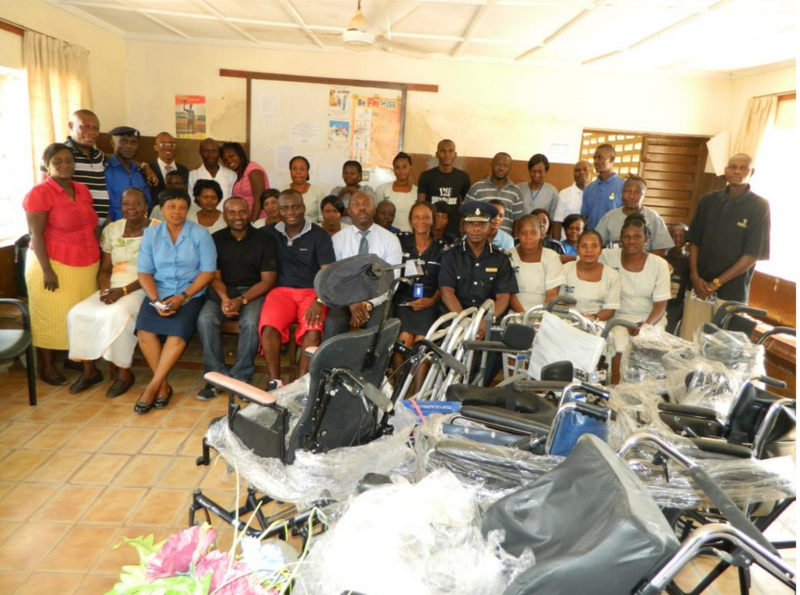 The picture below shows a donation ceremony of wheelchairs to the Sierra Leone Police (S.L.P) at the King Tom police hospital by the Senior Pastor of T.L.O.C.I Kolleh Samura and the Assistance Pastor of T.L.O.C.I Goodmarc Abu Fabundeh. 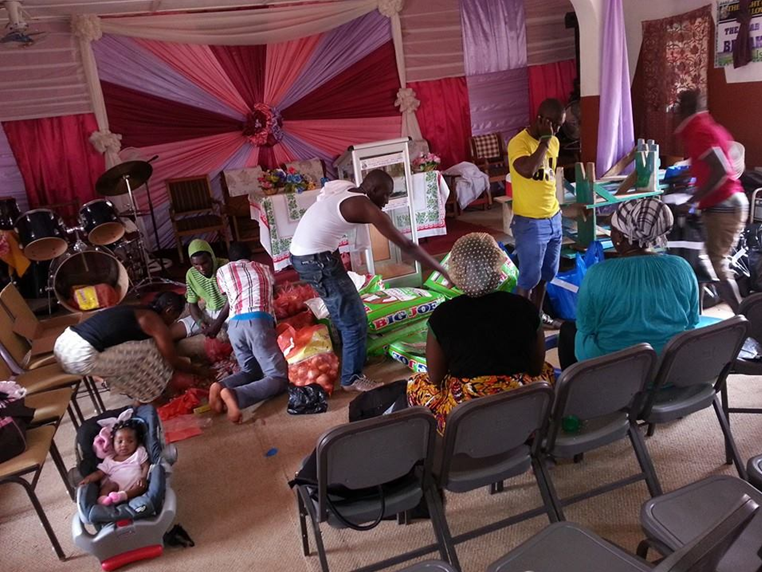 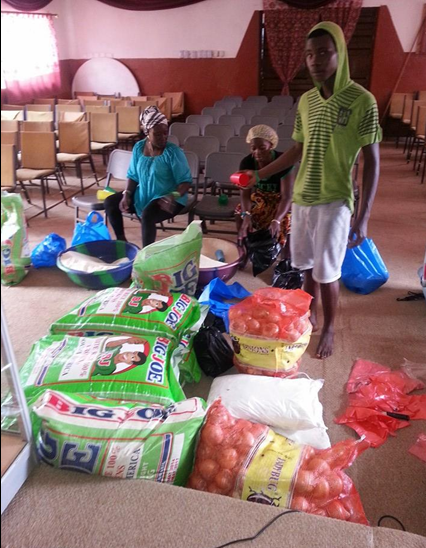 Another charitable venture that TLOCI is engaged in is the Operation Christmas Blessing, shown below; it is designed to give food and other much needed items to families and their children both domestic and international during the Christmas season.